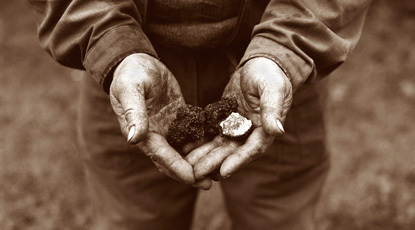 The American Truffle Company proudly introduces The Napa Truffle Festival, destined to be North America’s premier truffle event. 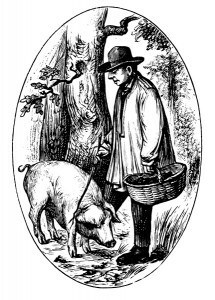 This unique event honors the black Périgord truffle (Tuber melanosporum) and the black summer Burgundy truffle (Tuber aestivum/uncinatum) in all its fungi finery. 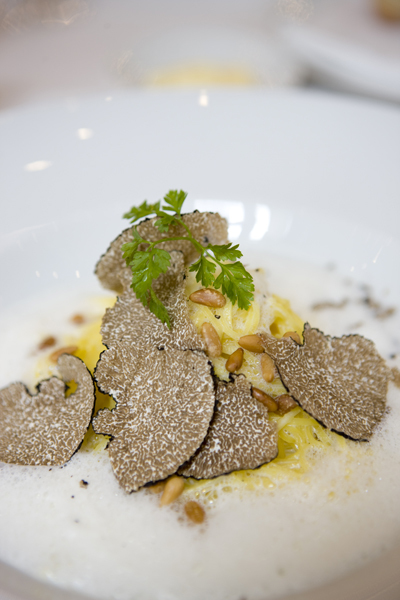 A plethora of Michelin star chefs and the world’s top truffle scientists will offer a variety of cooking demonstration classes and truffle cultivation seminars. An exclusive six-course truffle dinner hosted by Michelin Star Chef Ken Frank (La Toque) restaurant and a Michelin Star Chef dream-team (totaling an amazing 13 stars between them) including Josiah Citrin of Mélisse, Santa Monica, CA; David Kinch of Manresa, Los Gatos, CA; Gabriel Kreuther of The Modern, New York, NY; Nancy Oakes of Boulevard, San Francisco, CA; and Sylvain Portay of Le Louis XV (Monte Carlo), Mix (Las Vegas) and Adour (NY). Gourmet cooks will be able to get to see their fave Master chef in action at the demonstration cooking classes held at the Culinary Institute of America. Oenophiles will want to join Michelin star chef Ken Frank of La Toque Restaurant and Wine Director, Scott Tracy, in The Art of Wine-Truffle Pairing, as they discuss the key principles in pairing these tricky fungi with wine. Science geeks will have the opportunity to learn all about Dr. Alexander Urban’s work on “In vitro mycorrhization of clonally propagated woody plants” as well as hearing from other top truffle scientists. Epicurean entrepreneurs can learn all the inside secrets to starting your own truffle orchard, which can be highly profitable, while touring Robert Sinskey Vineyards’ new organic and biodynamic truffle orchard. And Trufflemanians will be able to pig-out (a little truffle pun) to their hearts content at La Toque’s truffle lunch, a decadent Champagne truffle brunch, and the Michelin Star Truffle Dinner. I venture that even Curnonsky would leave satisfied.